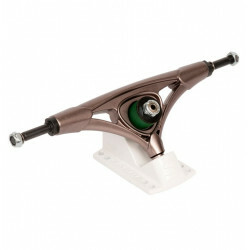 4 " - 8 "
Precision TrucksThere are 219 products. 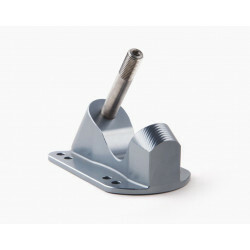 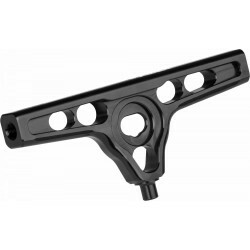 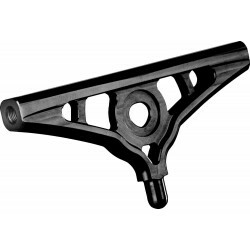 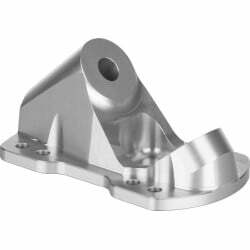 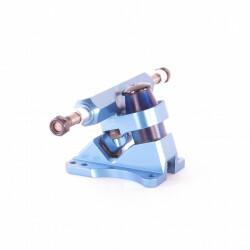 Angle: 35 or 50 degrees, price per baseplate. 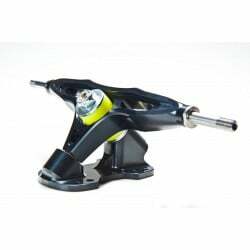 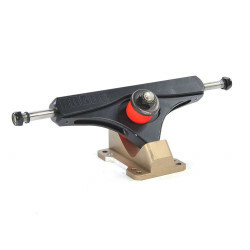 A precision-manufactured skateboard Truck that can do it all. 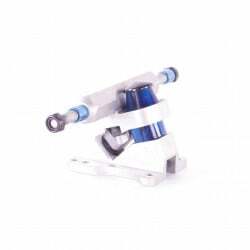 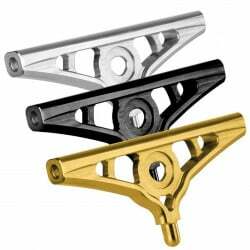 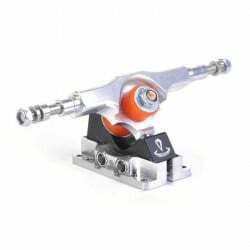 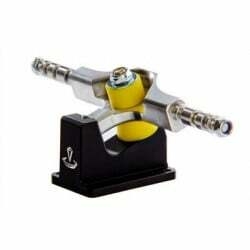 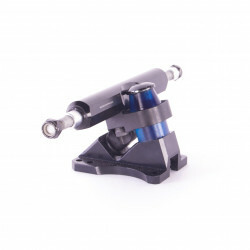 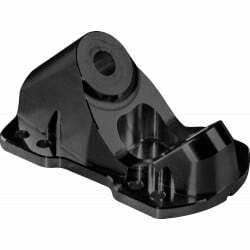 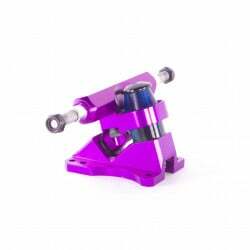 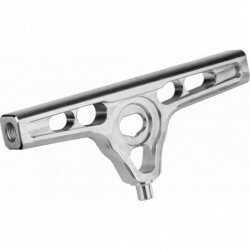 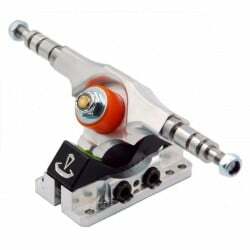 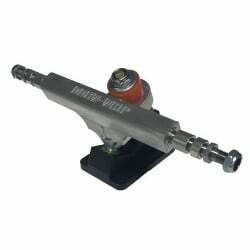 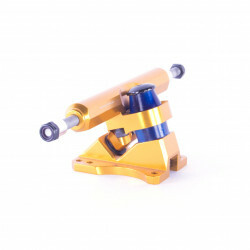 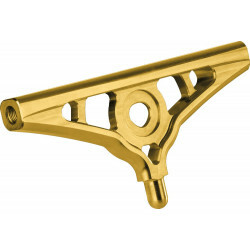 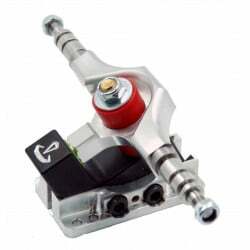 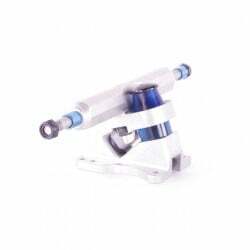 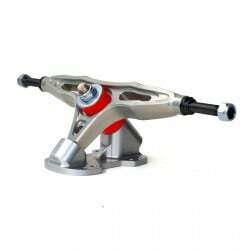 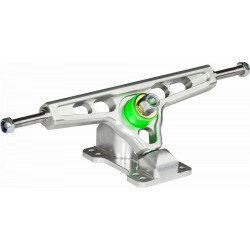 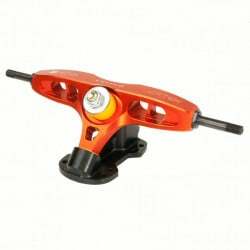 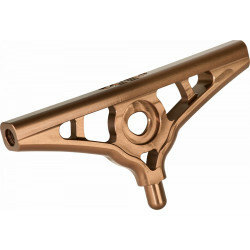 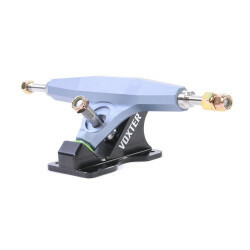 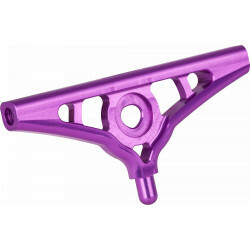 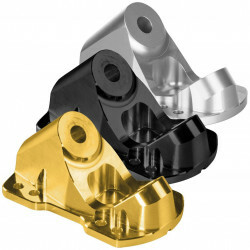 Color is [hanger]/[bushing seat]/[baseplate] Price is for a set of 2 Trucks Comes in a box including bearing etc. 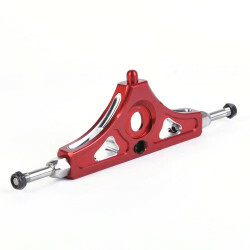 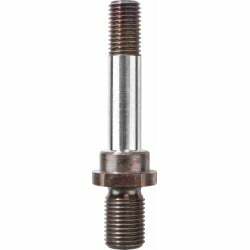 Fixed 8mm Axle Price is for one hanger.